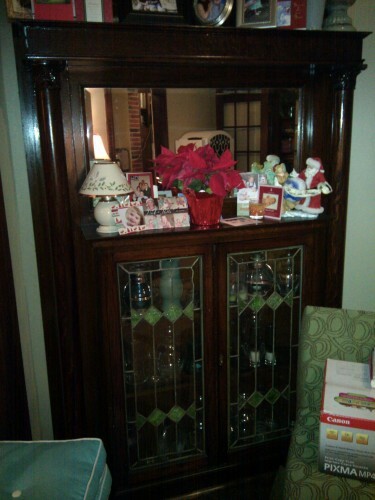 PoPville » Dear PoP – Who appraises and purchases antique mantles? Any suggestions? I’m thinking Good Wood on U Street might be a good spot. Maybe Brass Knob in Adams Morgan on 18th St, NW? Any others?